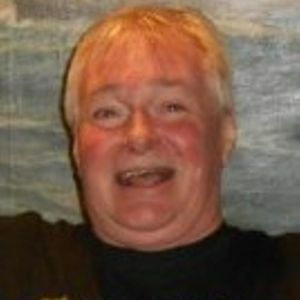 Scott G. Huth, 55, of Watertown passed away on Thursday, March 28, 2019 at his home. Scott was born the son of Glen and Ruth (Lauth) Huth on October 28, 1963 in Watertown. He was a graduate of Watertown High School. Scott was a sports fan who enjoyed watching football and basketball as well as playing golf and waterskiing. Scott is survived by his mother, Ruth (Charles) Miller of St. Germain, WI; his brother, Steve (Patty) Huth of Watertown; his three nephews: Myles, Logan, and Dayton; as well as other relatives and friends. He was preceded in death by his father, Glen, aunts and uncles.